Movies by actor: Loren Peta :: RabbitTV GO! "Movies by actor: Loren Peta"
Thirty years after the events of the first film, a new blade runner, LAPD Officer K (Ryan Gosling), unearths a long buried secret that has the potential to plunge what's left of society into chaos. 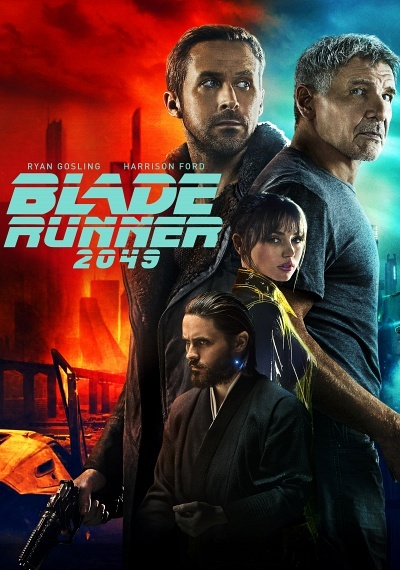 K's discovery leads him on a quest to find Rick Deckard (Harrison Ford), a former LAPD blade runner who has been missing for 30 years.